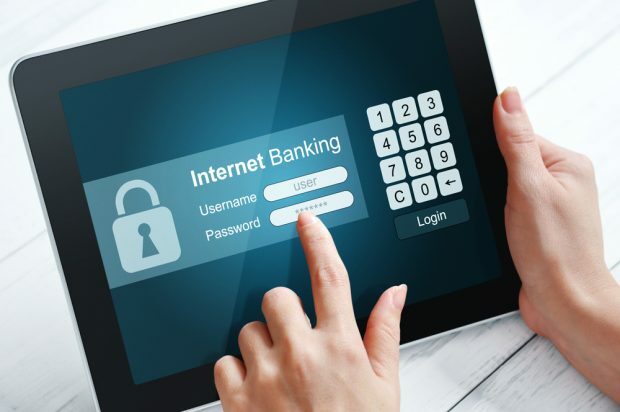 Eight percent of internet banking logins are scraping sessions. Scratching below the surface of “Scrapegators,” aka aggregators, who scrape internet banking to feed other fintech applications. Consequently, customers use these third-party financial apps instead of credit union or bank sites.